Public Provided Fund or PPF is the scheme established by the Government of India in the year of 1968. Scheme is under the public growth aspect in which a part of income can be contributed by the people and on this contributed fund people can claim a income tax rebate. Government of India started the scheme to get more profit by attracting more and more people to contribute. Duration of Public Provided Fund is 15 years which may be extended up to 5 years and of course contributor has the rights to terminate PPF anytime he wants. PPF is equally beneficial for Indian people as funds give higher interest rates and with zero tax. When a PPF account is opened fund holder gets a passbook. To check transactions this passbook can be used. Each time if fund holder wants to check balance details he have to visit bank. It's a time consuming way. Everyone likes net banking nowadays to reduce their effort and time. Net banking can serve this PPF balance enquiry. Using net banking fund holder can check balance and get all transaction details. Person can take a print out of any duration. 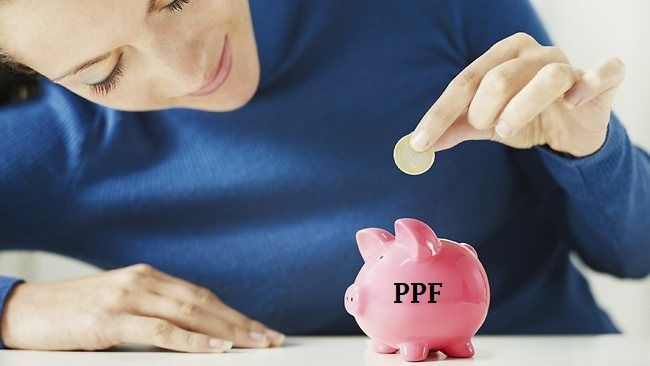 In India, online PPF service is offered by SBI, ICICI, Andhra bank, Canara bank, Central bank of India, Overseas Bank, Vijaya Bank, Union Bank and IDBI bank. 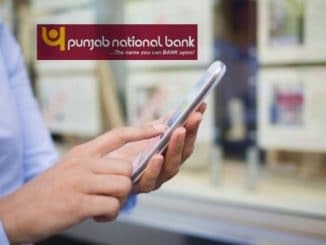 You have to activate net banking in the same bank where you have a PPF account. opening the account is the same procedure like a normal bank account. It starts with filling up the application form and submitting it to respective bank. If you already have a PPF account in any bank, but bank do not provide online PPF transaction enquiry, you can transfer your existing PPF account to the bank branch which provide online PPF facility. To transfer your PPF account to another branch you have to submit a form with required documents which consist of account registration form, nomination form, specimen signature etc. 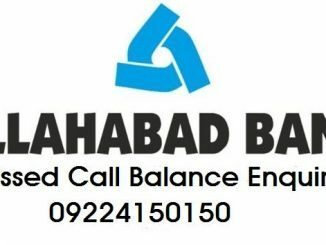 to bank branch with cheque or DD of balance in your account. Once this bank account formalities are submitted, you are supposed to submit new PPF opening form, its nomination form and your original passbook. You must have a saving account in the same bank. Once net banking and online PPF is activated, you can check PPF balance online. My ppf no. MH BAN 0047145000/069 pl. I want to check ppf balance & which date to withdraw because 3 month completed my ppf withdrawn form. so pl help me. my email id is correct so please check my ppf balance. can i withdraw money from ppf account. You can also visit branch and asked manager for your ppf account balance. 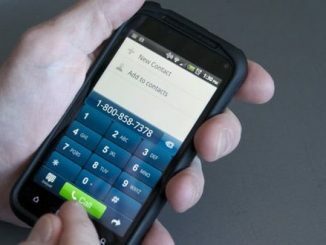 i want to check ppf balance through mobile sms. is it possible. Dear Sir, Please show me my balance. how to use ppf account on online, please tell me. pl give me status for member ID:MHBAN00350700000002273. I didn't find any option in sbi bank to check ppf account balance. I don't understand how to check ppf balance. Please let me know balance of ppf account. Please let me know balance of EMP no C87866. I don not understand how to check ppf balance in sbi. I AM HAPPY WITH PPF ACCOUNT. IT IS EASY. How can I know my balance please I don't understand.